2005. By Bruce D. Heald. 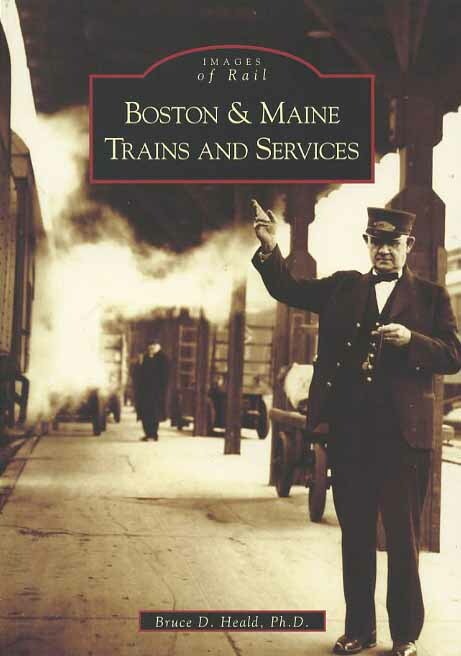 A fine photo history of the trains and services once offered by the famed Boston & Maine Railroad. This is the fourth book in a series of photo histories on the B&M. Softcover. 128 pp.